The consideration of criteria representing professional capacity and experience to select candidates and to evaluate tenders as well as the adoption of performance based contracts ,with the objectives of improving the effectiveness and the efficiency of public contracts stimulating innovation and the participation of SMEs in Public Markets. Collect, to treat and to send all relevant statistical information to the European institutions. Carry out training programs adapted to the needs of each actor to master the new tools and the new procedures. Obviously, all these tasks are critical challenges to the development and to the provision of services by electronic platforms and therefore the dynamics of the market of these services should produce more flexible, innovative, cross-border, easily accessible and diversified profiles of services meeting the specific requirements of each actor, being either a small or a large buyer/seller, and for the formation of each contract, either small or complex and expensive. 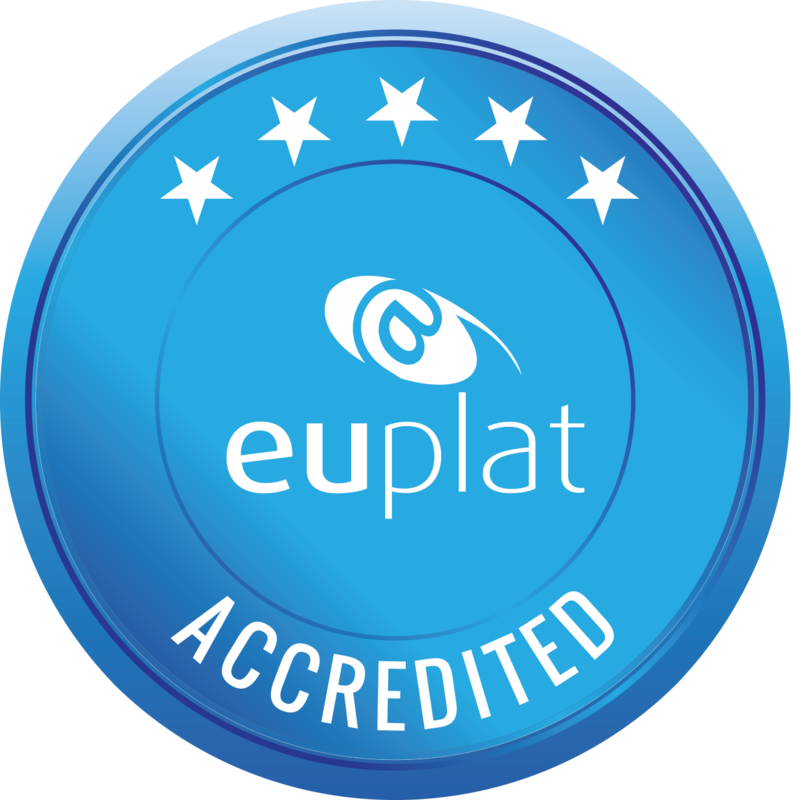 The European association of e-platorms , EUPLAT – www.euplat.org -was established after the meeting of 16 e-platforms held in the end of the 1st European Conference on E-Public Procurement , March 2013 (www.opet.pt) and will be a key player to contribute to the sustainable and effective development of this market which will be of paramount importance to achieve effective and efficient implementation in each Member State of the whole spectrum of deep and innovative changes required by the Directives on public markets approved by the European Parliament.